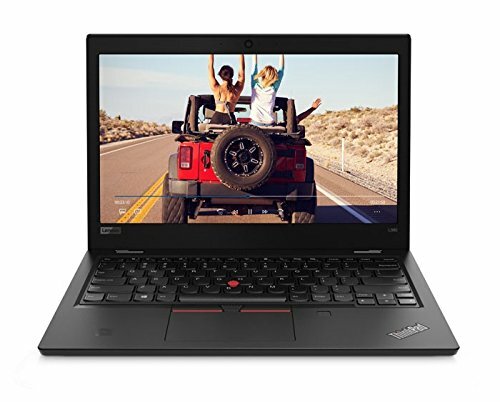 Considered one of the world’s best-known laptop brands, Lenovo boasts a number of fantastic product lines, including the ThinkPad, the IdeaPad, the Yoga, and the Legion. Product types range from budget to premium and from traditional clamshell laptops to 2-in-1s. 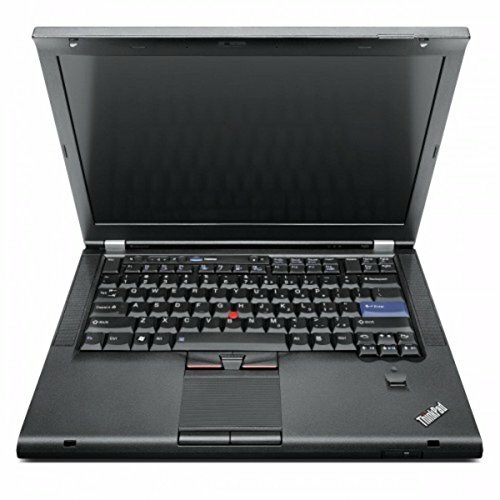 Having acquired IBM's personal computer business in 2005, Lenovo has only thrived and grown since. It also honours its philosophy that “Different is Better” through continuous innovation. Lenovo has a well-deserved reputation as the king of productivity. 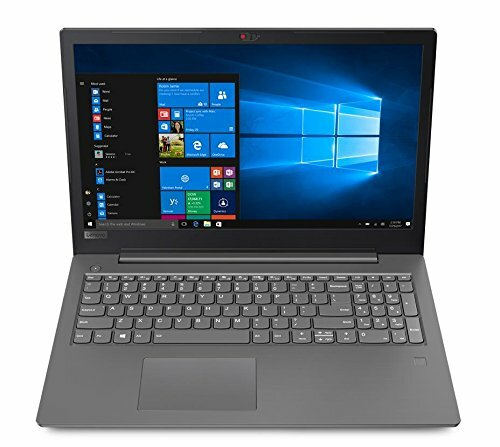 With their focus on longer usage and accessible usability, Lenovo's laptops are renowned for their high-quality keyboards, solid build, and long battery life. 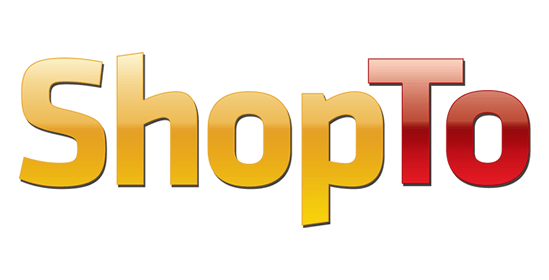 They offer great value in every major category, from low-cost laptops in the IdeaPad range to Lenovo’s premium 2-in-1, to the gaming-oriented Lenovo Legion range. 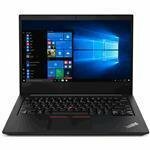 As mentioned before Lenovo is always innovating – it’s often among the first to offer new technology, as it did with some of the laptops in the ThinkPad range, which have up to 11 hours of battery life and charges super-fast. 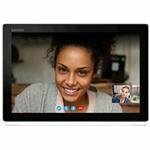 Lenovo's 2-in-1 Chromebooks is strong and simple enough for the demands of school or university note-taking and storage. 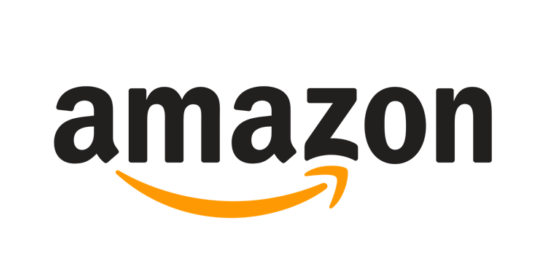 Their reliability and low price make it a highly attractive option for parents and educators. These 2-in-1 Chromebooks, pack a pretty powerful punch for a small budget laptop. For a very reasonable price you get over 9 hours of battery life and a pretty good processor, all packed into a sleek body. 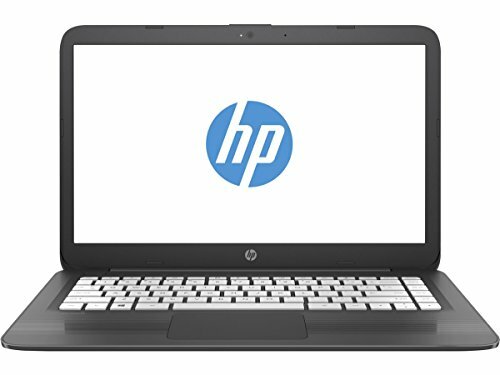 They also offer very good performance for a budget laptop, as well as an enjoyable typing experience for everyday workloads. The Lenovo IdeaPad series offers everyday laptops for first-time users. There’s an IdeaPad for everyone. Embracing form, function, style, and fun, each IdeaPad delivers a responsive performance you can rely on. The Lenovo IdeaPad range proves you don't need to spend a fortune on a premium laptop which doesn't cut corners on performance. 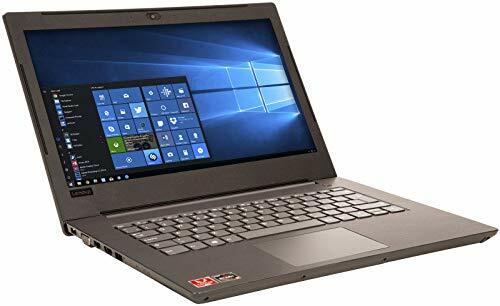 You can pick up a mid-range machine for a very reasonable price and the highlight is their compact aluminium design, making it a good option for anyone who doesn't want to break the bank for a premium laptop, but to feel as if they have! 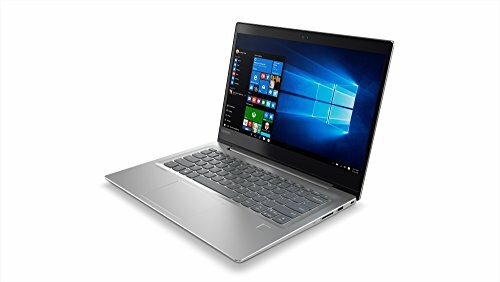 The most recent 2-in-1 laptops certainly live up to the industry hype. Their user-friendly design has a built-in slot for the accompanying stylus pen and a webcam cover for added privacy. 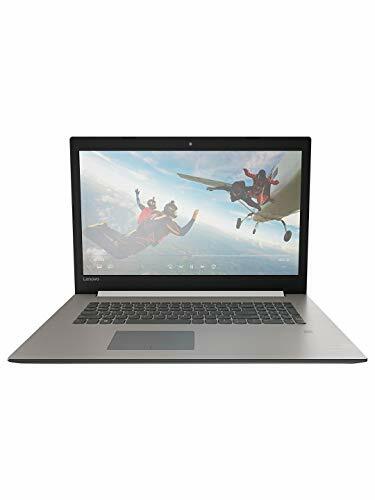 If you factor in long battery life and a classy design, these laptops are undoubtedly one of the best 2-in-1 laptops on the market for its price. The Legion range is also a very good option for casual gamers who want a laptop that can impress at a highly competitive price. 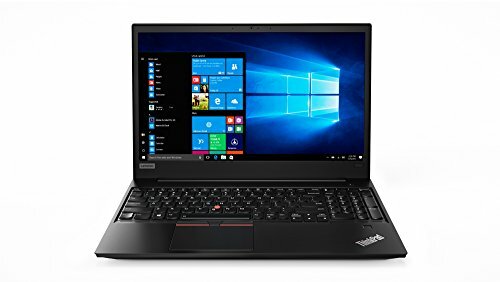 Though built for business, products in the high-end ThinkPad range are an excellent choice for anyone who needs to be mobile and productive. They are extremely light, boast a long battery charge and have an outstanding keyboard. 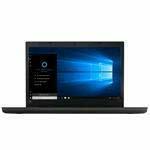 These ultrabooks also sell themselves on a powerful CPU and speedy Solid State Disk. The Lenovo ThinkPad range offers a well-built and secure 2-in-1 business hybrid that's also powerful, excellent for productivity and doers. It features two great webcams and some powerful specs under the bonnet. All in all, a buy which guarantees reliability and performance. 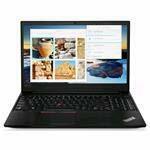 At Choosist, we take very seriously the task of finding a Lenovo laptop which meets your specific needs. 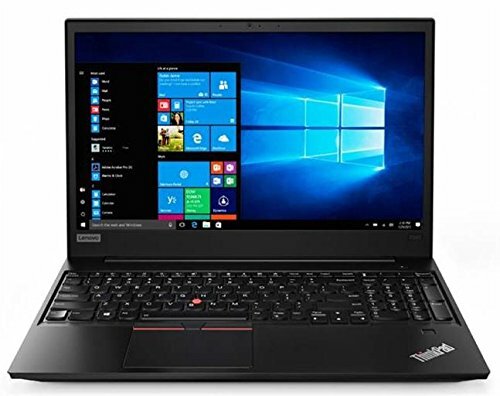 If you are looking for a Lenovo laptop, you’ll find a comprehensive range here, whether for light and general use, heavy-duty professional work or for high-powered gaming. Just let us know your requirements and we’ll find the best model and price. Simple! Whatever your needs and whatever your budget, Choosist is happy to find the perfect Lenovo machine for you.